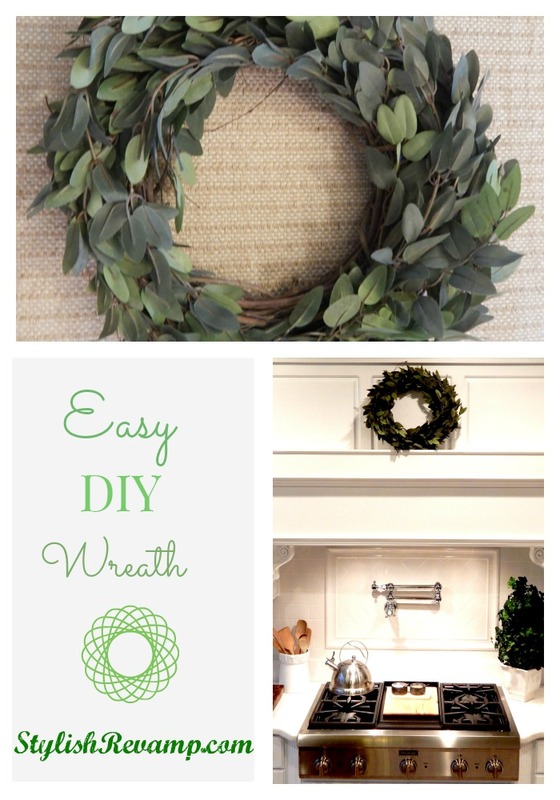 I am sharing an easy DIY wreath. The entire project took about 15 minutes and it has added a pop of color to my white kitchen. 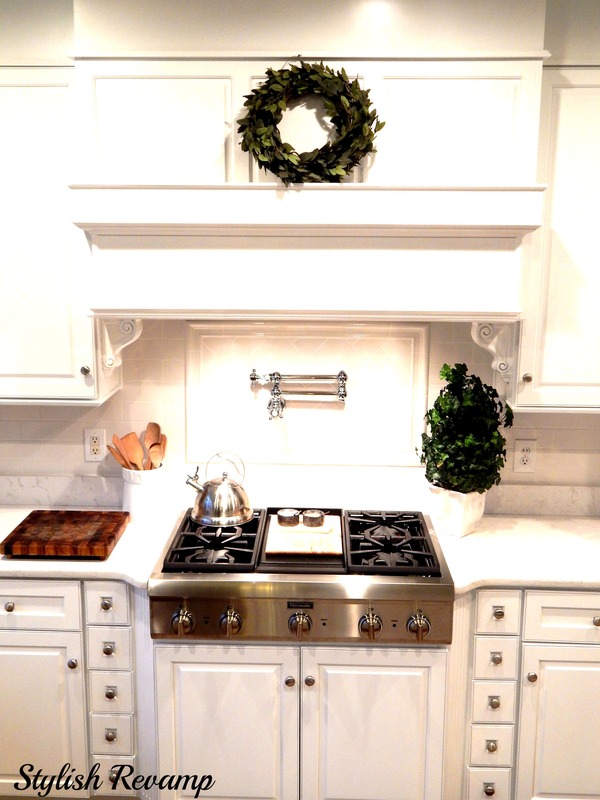 At Christmas time, I had a red berry wreath above the cooktop but I only wanted the pop of red during the Christmas Season. If I were a bit more organized, I would have made an Easter wreath, maybe next year. I stopped by Michaels today and picked up my supplies with my 40% off coupon! 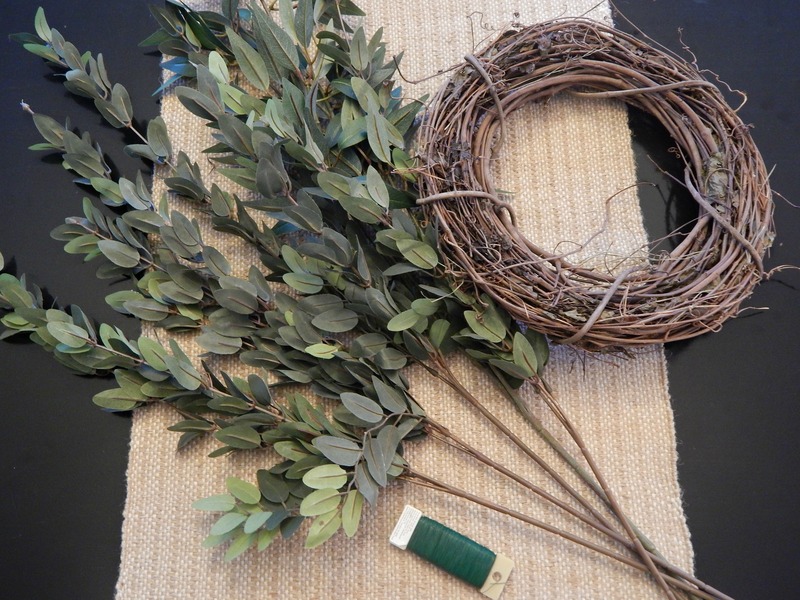 I trimmed up the greenery, then wrapped it around the grapevine wreath, overlapping as I went. Super easy. I have been adding touches of green in both my kitchen and dining room. I really like the pop of green against the white. It just looks so refreshing to me. The shock of green, up against the cabinet in the kitchen and against the white dishes in the dining room, really stands out to me. Can you tell it’s my latest obsession? I just love when a project is simple and comes together like I pictured in my head. 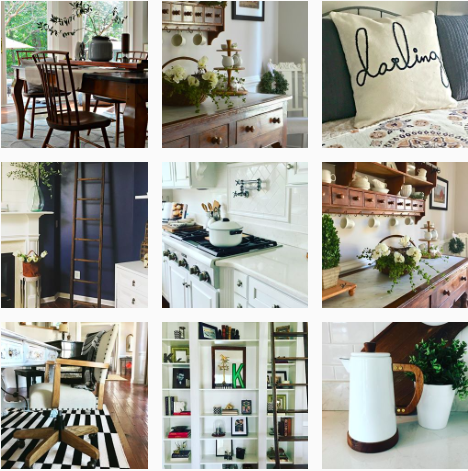 So, what is your favorite color to use to add a pop of color to a neutral room? I love this. Perfect for springtime! Seems simple enough too which is what I always look for. Thanks for sharing! Thanks! I knew what I wanted and it really was a quick simple project! Thanks for stopping by to check us out!